two men with a profound attachment to their vineyards. Between them, they created Champagne Valentine Leflaive. 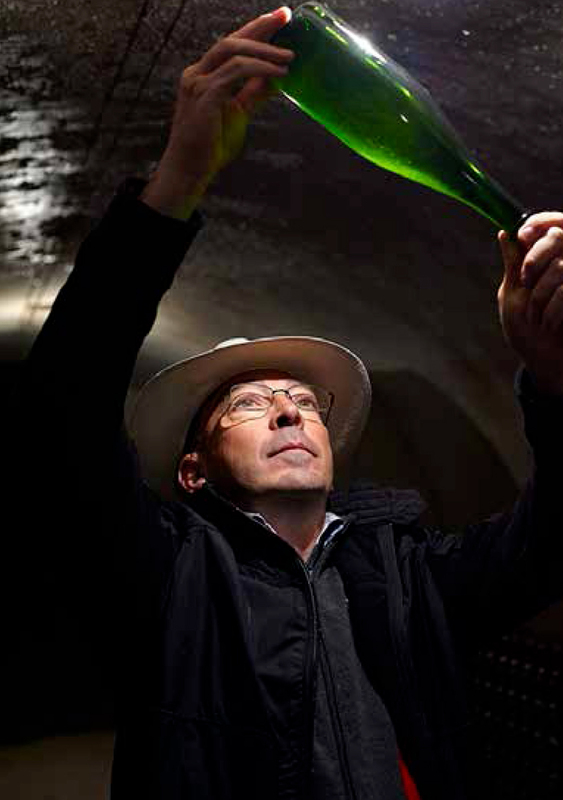 FREDERICK WILDMAN AND SONS, LTD.
Olivier Leflaive, bubbly as a glass of champagne, is joint-founder, with his brother Patrick, of the House of Olivier Leflaive in Puligny-Montrachet in the heart of la Côte de Beaune. Erick de Sousa, notwithstanding his love of Burgundy wines, is the mastermind behind Champagnes de Sousa from Avize in la Côte des Blancs. 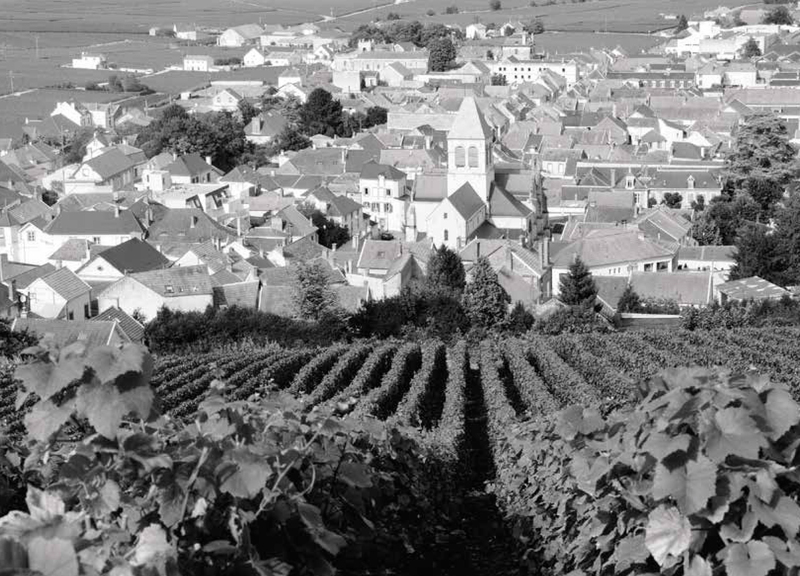 At Champagne Valentin Leflaive we let time run its course so that the true character of our terroirs can find expression in the wines. 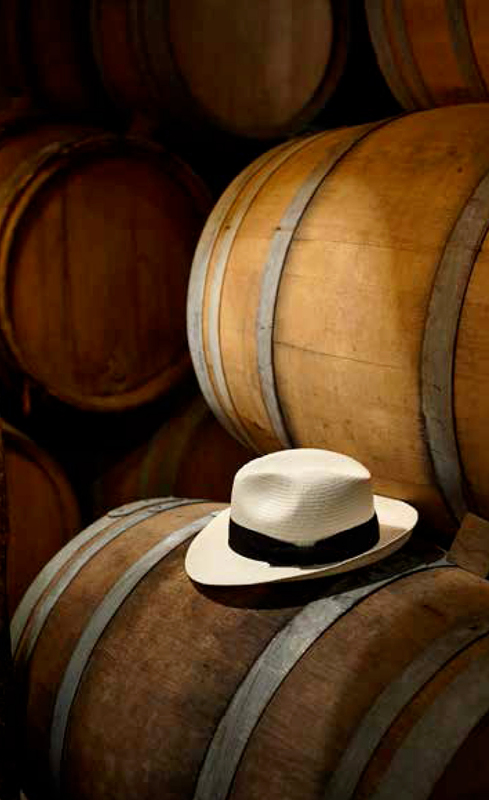 Each cuvée is blessed with outstanding minerality and complexity thanks to the Burgundy barrels used during vinification and to the meticulous attention of Erick de Sousa under whose watchful eye our champagnes mature in total tranquillity. Champagne Valentin Leflaive is made-to-measure, just like Olivier’s beloved Panama hats which lend him such an air of elegance and distinction, two qualities which perfectly describe the wines of Erick and Olivier that can be found on the wine list of some of the finest restaurants in the world.